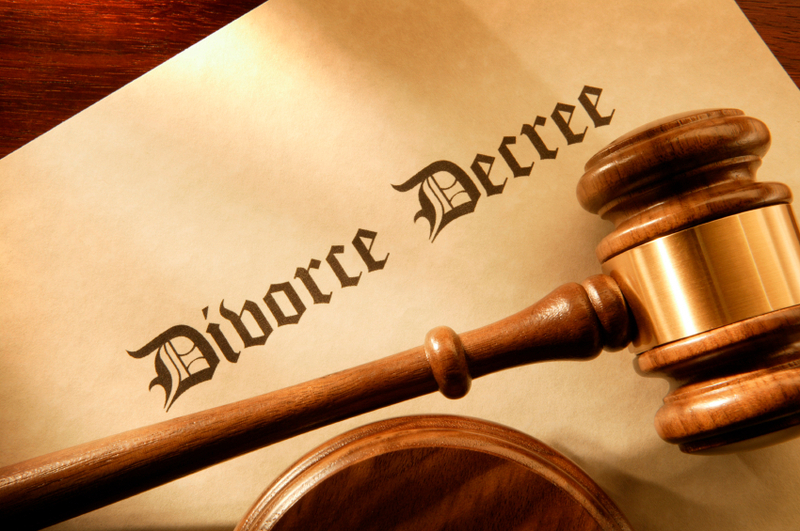 At Kizy Law we understand that divorce can be one of the most difficult times you will go through in your life. We are sensitive, understanding and compassionate to this struggle. However, we are also skilled attorneys who are aggressive in and out of court and are dedicated to helping you achieve your goals and protecting your rights. We realize that this is one of the most significant skills an attorney can have and we keep the doors of communication open throughout your case to ensure that we always understand your constantly changing needs. Your initial consultation at Kizy Law is free and gives you an opportunity to acquaint yourself with both the process involved and the person that will be guiding you through the process. Our intent is to earn your trust and arm you with the necessary information to make you more comfortable with what is bound to be an emotionally difficult struggle. This consultation will provide you with the information necessary to get started, with valuable guidance on how best to present yourself and your case, and gives you a chance to ask important questions about your case, your rights, and your future attorney. Call us today and 248-662-5499 and schedule your free consultation.